FAQs - Can I get WAV trackouts to the free beats? Free beats come in mp3 format. If you wish to upgrade the sound quality of the delivery files you can purchase a license from the store. 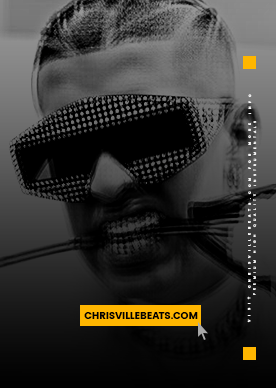 Chrisville Beats: FAQs - Can I get WAV trackouts to the free beats?